Just when you thought Hollywood has ran out of original movie ideas. 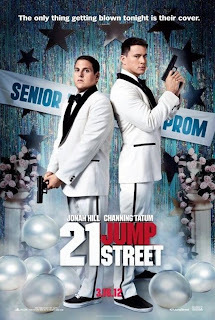 Here come's Sony's '21 Jump Street. Jonah Hill and Channing Tatum star in this action comedy posing as high school students will undercover. Here is my full review TVAfterDark.